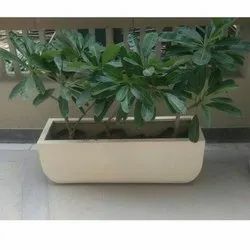 We are a leading Manufacturer of frp planter pl 5, frp planter pl 3, frp coated planter pl 12, fancy frp planter pl 3, round frp planter pl 2 and frp planter pl 21 from Jaipur, India. Meeting with the requirements of the clients, we are into offering a quality approved array of Coated FRP Planter. The Coated FRP Planter is widely demanded amongst the clients for its availability in various sizes. These products are widely used for decorating purposes in various commercial and non-commercial applications. 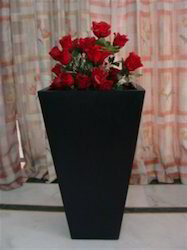 We have a team of skilled professionals, offering Black Conical FRP Planter at market leading prices. The Black Conical FRP Planter is recommended amongst the clients for its availability in various sizes and specifications. Moreover, offered products are suitable for various applications. 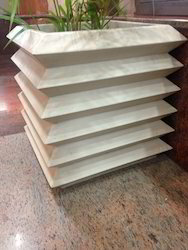 To maintain tremendous quality standards, we are offering a quality approved array of FRP Coated Planter. The FRP Coated Planter offered by us is widely demanded for its wide use. These products are made under the team of skilled professionals, who make use of quality material to manufacture these products. 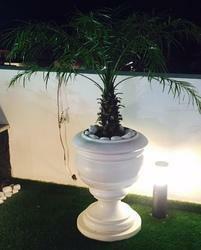 Being a quality conscious firm, we are offering Fancy FRP Planter. 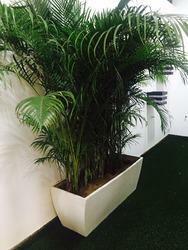 The FRP Planter is widely demanded amongst the clients for its availability in various sizes. These products are highly acclaimed amongst the clients for its durability and supreme quality. 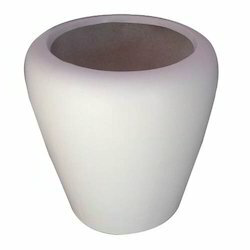 We are the leading supplier of Round FRP Planter PL 2 made from high quality material at competitive prices. 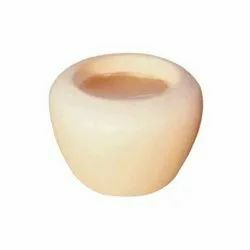 We are offering Round FRP Planter to our clients. 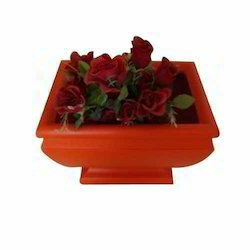 We are offering Garden FRP Planter to our clients. 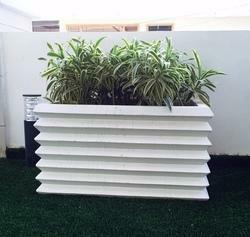 Frp designer planter for exterior and interior both. 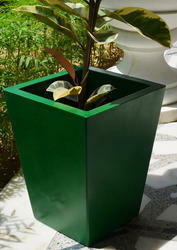 Diamond shaped planter with golden colour.